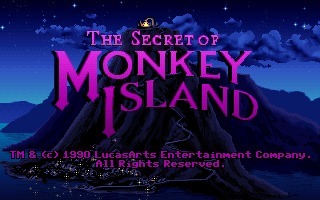 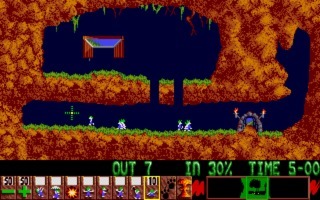 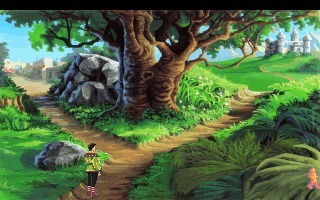 The Secret of Monkey Island is a graphic adventure game created by Ron Gilbert while at Lucasfilm Games and published in 1990 for the Amiga and DOS. 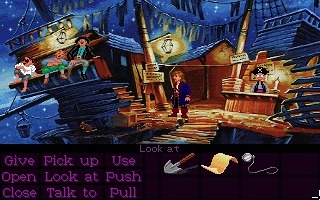 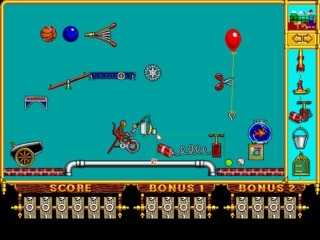 It was ported to other systems in 1991, 1992, and 1993. 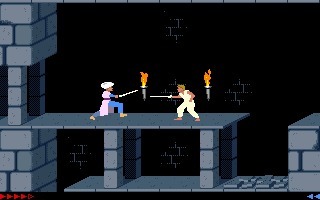 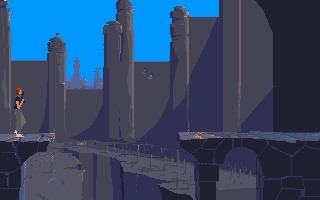 Prince of Persia is a fantasy cinematic 2D platformer originally developed and published by Brøderbund and designed by Jordan Mechner. 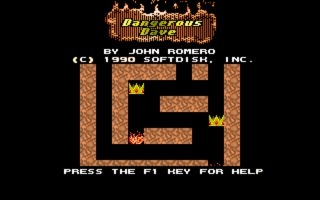 It was initially released in 1989 for the Apple II. 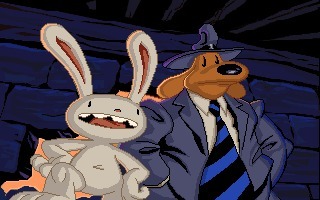 Sam & Max: Hit the Road is a comedic graphic adventure game developed and published by LucasArts for DOS in 1993. 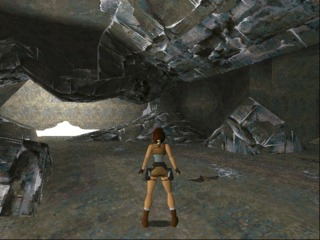 It was ported to Windows, Mac, and Linux in the subsequent years following its release. 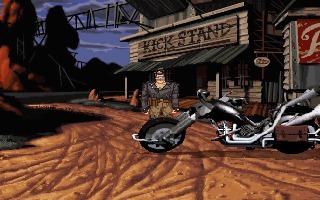 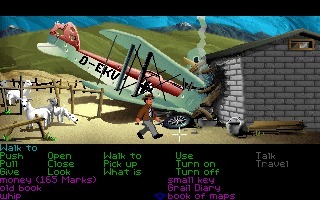 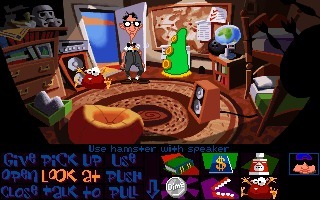 Full Throttle is a third-person puzzle-solving adventure developed and published by LucasArts, released in 1995 for DOS and Macintosh. 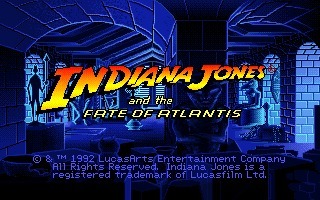 The game features a full voiceover soundtrack, performed by popular actors such as Mark Hamill.